Your busy schedule of life must have kept you away from the gym for quite some time. Or, may be, you have hit the gym for the first time in your life after constant coaxing from your near dear ones. It is for sure that either you ways you will be suffering from tremendous body pain that will drain out all your energy n carrying out your day’s chores. In such cases, instead of thinking of putting a complete stop to your workout regime for the agony your body received, try following these steps to help yourself feel better faster. Getting a proper sleep is very necessary to make your body get going like before. Sleep helps to have a positive effect on recovery thus boosting your performance for the next day’s assignments. Moreover your sleeping hours is the time when your body carries out its major functions that help to provide stronger muscles and better endurance and zest for all things we do. Try taking in a lot of protein rich food that will help the body in repairing the muscles overnight. The various protein rich foods are eggs, milk, fish and seafood, soya, pistachio nuts and chicken to name a few. I am sure any one of these will be your favorite to be consumed before sleep at night. It is said that music and children are the best companions for soothing and recovering your hard times. But due to the excruciating pain your body is suffering, I am sure you will avoid spending time with children as they require patience and a free mind to be handled. 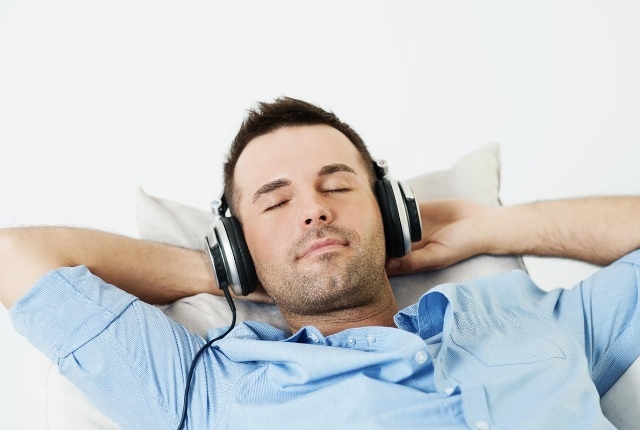 So instead, go for music that will provide you with a soothing relief to all your senses and soul. 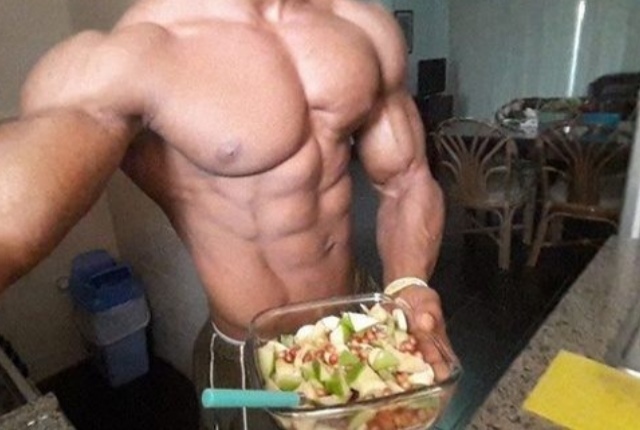 In the above point, I have given a small list of the protein rich food. You can consume them even for breakfast to help you boosted for your busy schedule leaving you to have less cravings for any kind of junk food throughout the day. Tart cherry juice work wonders for the body swelling and pain. It helps to recover damaged muscles and also provides us zest for our busy schedule. The antioxidants of this juice also help to fight pain one receives from osteoarthritis. Never try exercising without hydrating yourself well. Experts advise us to exercise before consuming food but not without drinking water. 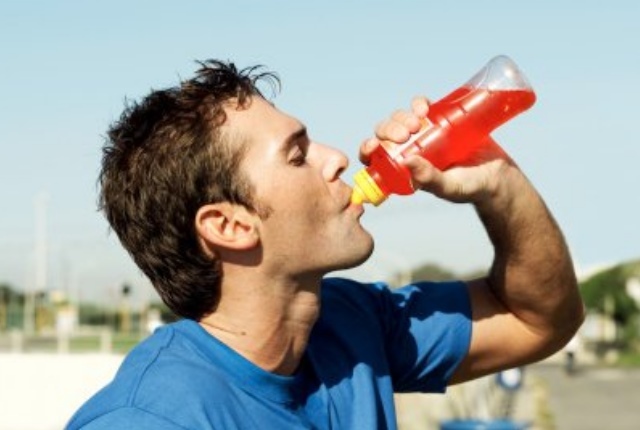 Staying dehydrated causes major damage to muscles thus reducing the ability of the body for repair. So, drink at least 2 litres or 10 glasses of water a day to benefit yourself from the effects of being hydrated well. 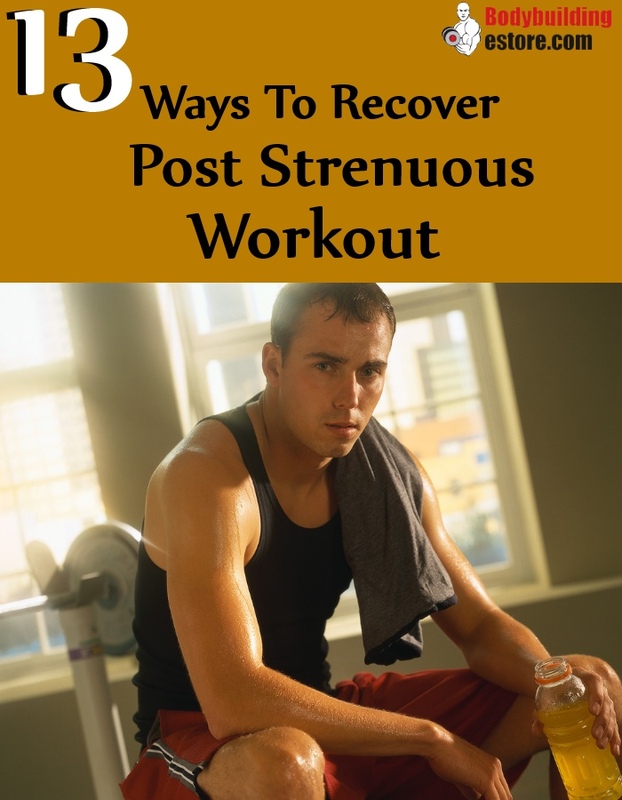 Doing so will not add in the extra calories that you have taken a lot of pain in shedding in the gym. Drinking a glass f chocolate milk will help in better muscle recovery giving you more fast recovery for carrying out your busy regime the very next day. Drinking too much seriously takes a toll on anybody’s health that does so. It leads to irregular heartbeat, dropping of the heart muscle, stroke and high blood pressure. 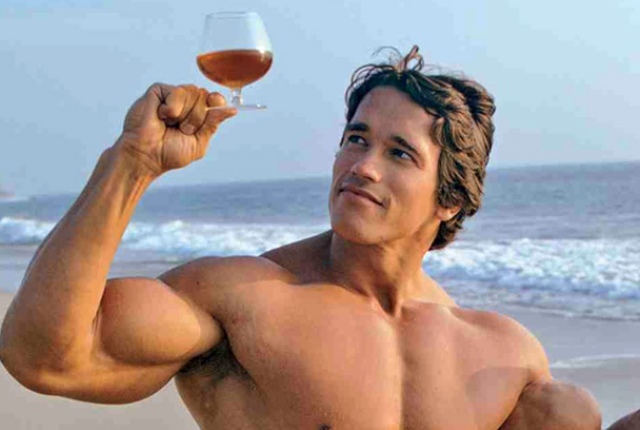 Besides these serious affects on health, drinking also leads to slow recovery of the body after a tough workout leaving one more strained and drained out of energy. After a tough workout, anybody would be ready for a massage that will set your mood right away giving you a relaxed feeling on the nerves and body parts. Massage also reduces stiffness and leads to a faster muscle repair. Taking naps after your workout will help you to have more energy for carrying out the day long chores. It will relax your body, mind and help in good repair of the aching muscles. Infact if you see that with every passing day, your workout performance is decreasing that means you need to take a good amount of rest that will help you to get more energy for carrying out other daily work. Wearing compression garments during and post workout help to reduce muscle soreness. Many resort to these garments to improve their performance at the gym. 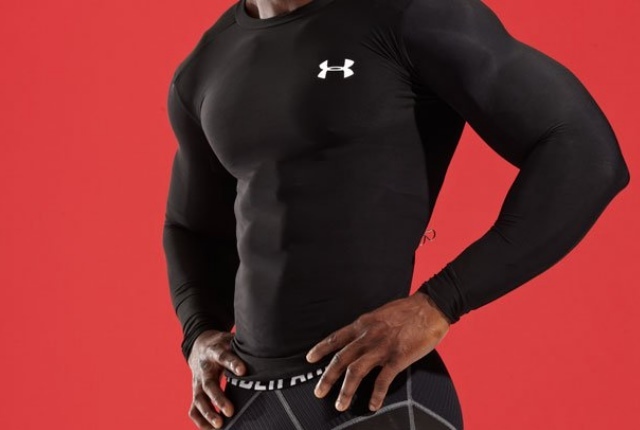 These garments help in altering muscle force, muscle power, and muscle contraction efficiency. The relaxation received by the body after wearing these helps to provide more oxygen to the muscles, helps in improving blood flow thus enhancing arterial muscle blood flow. Everyone perspires a lot after a tough workout. So, when you have stopped panting and puffing for breath, go under a cold shower. This will help to reduce soreness and muscle inflammation of the body after a tough workout. There may be many drugs that will immediately give you relief from muscle soreness. But before you consume them, I will advise you to go the natural way. 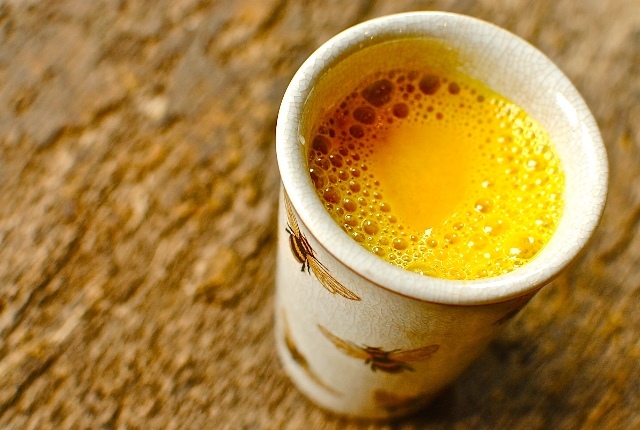 Mix a bit of turmeric powder in a hot glass of milk and drink it preferably before going to bed at night. This simple natural process works wonders for muscle repair leaving you completely fit the very next day. So, do not think twice before you hit the gym about the swelling of your muscles and its immense pain. Be positive in your workout and follow these simple steps if you need to recover from muscle wear and tear after a strenuous exercise.